To Scan? Or Not to Scan? That is the Question. I recently attended a large event for satellite dish installers who asked me for advice and tips on how to use Zircon® StudSensorTM or MultiScanner® stud finders on the roof to locate rafters. They were really surprised to hear that Zircon does not recommend these tools for outdoor use. I hear the same reaction from solar panel installers. At this new roof, we don’t see tar paper over the plywood yet because the construction workers are experimenting with a few different shingle patterns. The reason is that stud finders are designed to scan through sheet materials, such as drywall or plywood that have a fairly smooth surface and consistent thickness and density. A typical asphalt shingle roof has a layer of wood based sheet material, usually plywood or chipboard, and normally with a layer of tar paper. 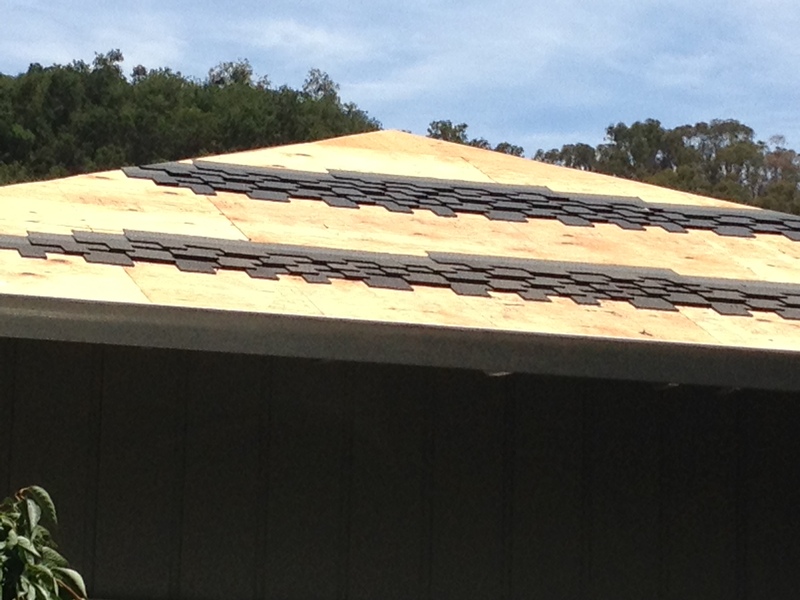 Then, the asphalt shingles are fastened to the roof with roofing nails. The difficulty with scanning for rafters is that the asphalt shingles now create an irregular scanning surface that can result in false positives (stud indication when a stud may not actually be present). On many other irregular surfaces, I recommend switching to metal scan mode and locating screws, but that won’t work on the roof because you are unable to differentiate the screws that fasten the plywood to the rafters from the roofing nails. Although our newest MultiScanner® x85 OneStep® wall scanner (capable of finding studs, detecting thermal changes, and locating live AC wiring) is also not recommended for outdoor use, it is more technologically advanced in scanning over inconsistent and irregular surfaces. A MultiScanner® x85 scans through asphalt shingles and plywood and the tool indicates the center of a rafter at Zircon’s Research & Development department. Notice the LCD screen and the SpotLite® pointing system on the shingle. Hundreds of installers tested the x85 on a section of roofing with asphalt shingles that I had brought and compared it against some of our other stud finders. The response was tremendously positive! Although the x85 sometimes required recalibrating one or two times, the x85 definitely worked much better on irregular surfaces than the other models. The MultiScanner® x85 has advanced technology that improves its performance on irregular surfaces, but keep an eye on Zircon.com for new products actually designed for both indoor and outdoor scanning. For this reason and despite our recommendation, many DIYers and professional contractors still use Zircon stud finders on exterior walls and roofs because they find that they still detect their target some of the time. While Zircon does not encourage these tools for exterior use, here are some tips that may increase the detection of rafters on asphalt shingle roofs (but not tile or wood shake roofs) if you plan to use it anyway. 1. Place a piece of thin cardboard over the irregular surface and slowly scan over the cardboard. Start in normal Stud Scan mode The cardboard will enable the tool to more smoothly scan over the area, but it also may work fine without cardboard. 2. If your tool continuously blinks and beeps, it may be indicating calibration errors or a decrease in density. If this occurs, switch the scan mode to DeepScan® mode. The tool will still indicate increases in density, but it will disregard decreases. Note: you may need to recalibrate in a few different locations. 3. Don’t assume the first indication of a rafter is correct. Scan the same surface area a few times and make sure the tool consistently indicates the same stud finding results in the same location each time AND also, scan for other rafters that are equally spaced such as the standard 16 in. spacing distance apart from the other rafters. 4. Gently tap on the roof with your hammer and listen. Tapping over a rafter will often result in a more solid sound. Although it is difficult to pinpoint the rafter this way, it can help boost confidence in the location if the hammer results agree with your stud finder, However, remember stud finders are not recommended for outdoor use (although they are used anyway). Because we understand the challenges and need for reliable and accurate tools for every environment, indoor or out, Zircon remains committed to this R&D endeavor and will have some exciting new tools to share in the coming months. Want to know more about what your stud finder is saying to you? View the Zircon in the Real World blog, “What is My StudSensor Telling Me?“. Also, please visit www.zircon.com for the latest information, follow us @zircontools or like us on Facebook. CAUTION: Zircon® does not encourage or promote the use of Zircon’s tools to work on roofing or other exterior surfaces. The current Zircon® stud finders are made to work on interior surfaces. The blog herein suggests different methods that may or may not work. Always use caution when using tools. For Zircon’s complete instructions, please visit www.zircon.com. 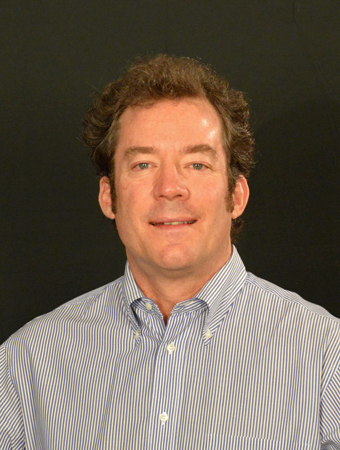 Sharpen your tools with Kurt as he shares his key insights of the hardware world and how to best improve construction safety and enhance job performance by using Zircon tools. I work for DirecTV (now AT&T), and finding studs on roofs have been somewhat of a challenge. Putting a piece of cardboard to make the sweep a little smoother sounds intriguing, so I will try it. 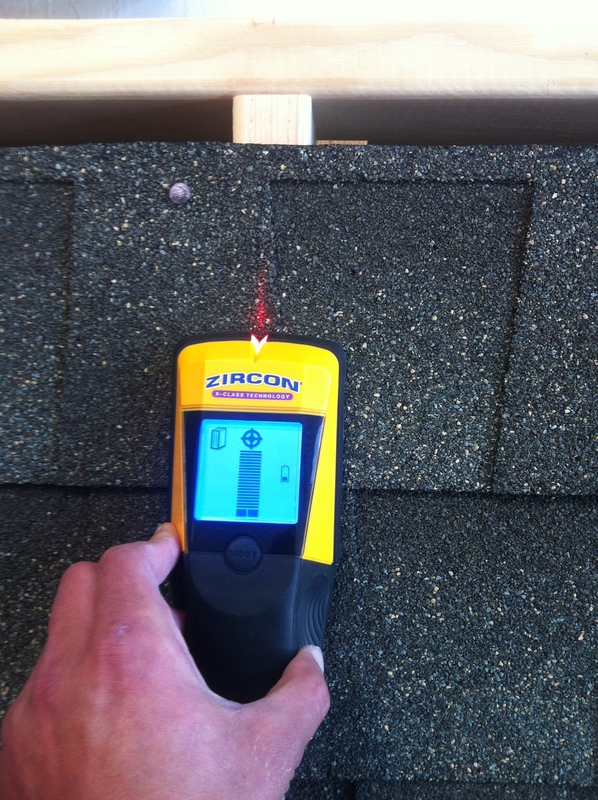 I use a Zircon stud finder, and I am hoping that in the future, Zircon will develop a stud finder that works on roofing material.